With November in full swing and Christmas TV ads playing for at least two weeks now, we thought it was about time to start talking about Christmas. What is always a joyous time of the year, it isn’t always easy to find small and affordable gifts for stocking fillers and secret Santa which are eco-friendly, made in an ethical way and are vegan-friendly. Whether you are looking for eco stocking fillers for an environmentally conscious family member or for a vegan secret Santa present to give to a friend or colleague, in this blog post we compile a list of some of our most popular conscious small gifts for her and him for under £20 available on Wearth, all made by independent UK brands which care about our planet. This vegan lip butter is handmade in small batches in Scotland using soothing and moisturising natural ingredients. It comes in a range of unique and wonderful flavours including prosecco, rocky road, mojito, chocolate orange and pina colada. 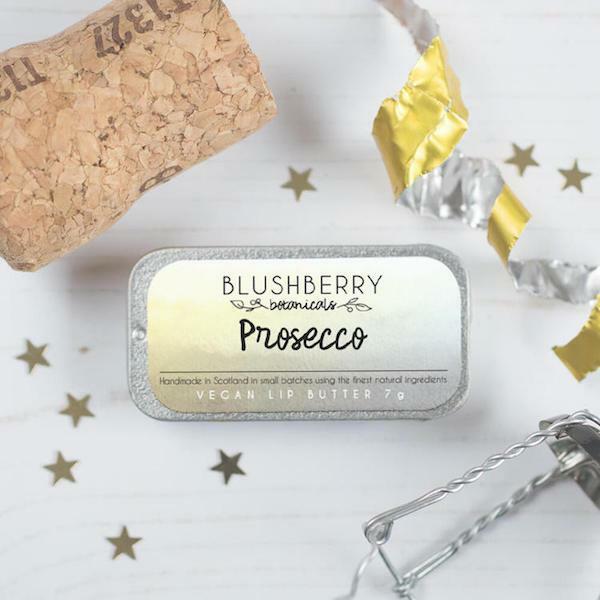 Each lip balm is packaged in a plastic-free metal slide tin, making this a lovely zero waste stocking filler. 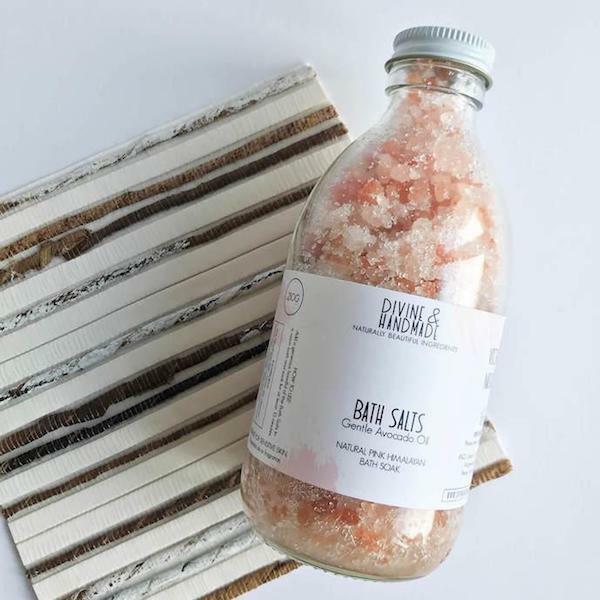 Himalayan salts are high in minerals which are vital for good health and these bath salts make it easy to create a home spa experience to help unwind and escape the business of modern day life. These 100% natural and vegan bath salts also have avocado oil added which gently nourish and moisturise the skin. Skincare doesn’t get more natural or pure than this organic exfoliating face cleanser by White Witch Skincare who make their products by hand using locally sourced and ethical ingredients. This face cleanser is formulated to carefully cleanse your skin's surface without removing the natural oils which help keep your skin's natural balance. It is suitable for all skin types including sensitive skin due to its gentle organic ingredients. 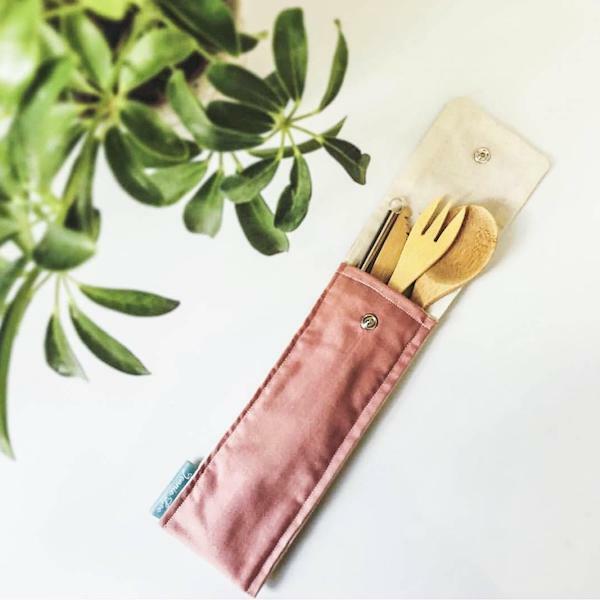 This zero waste cutlery pouch is perfect for reducing the amount of disposable plastic you use and has the option to include a cutlery set including bamboo fork, knife, spoon, straw cleaner and stainless steel straw. It is handmade in the UK and comes in a range of patterns. It's compact size makes it ideal for adding to a stocking whilst it also makes for a unique environmentally-friendly secret Santa gift. 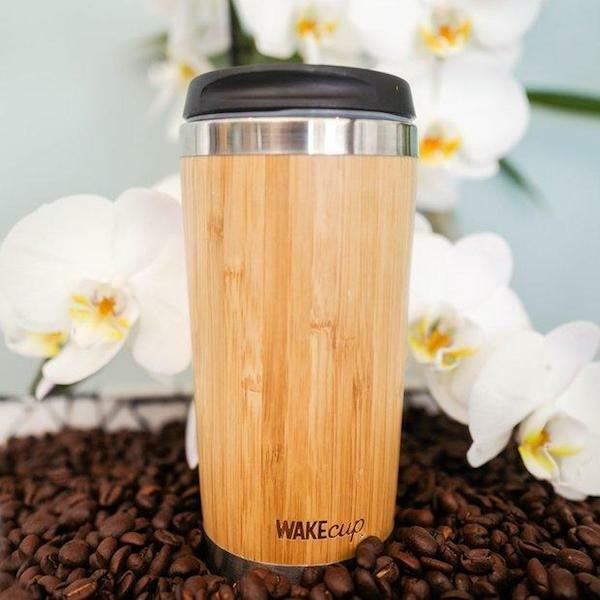 Contemporary coffee cup (420ml) made with sustainable bamboo by WAKEcup. It has a stainless steel double walled inside, keeping drinks hot or cold for hours, making it easy to reduce the use of disposable coffee cups. 10% of profits of WAKEcup products also go directly to our eco charity partners, The Marine Conservation Society and Plastic Oceans. 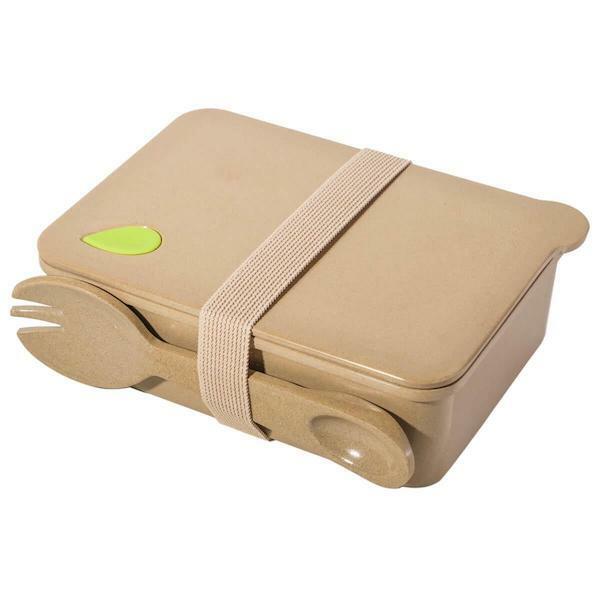 100% Biodegradable and plastic-free lunch box made from organic rice husk, making it easy to reduce food waste on the go or in the office. This innovative food container will last for years and then when thrown away it will biodegrade within 180 days! 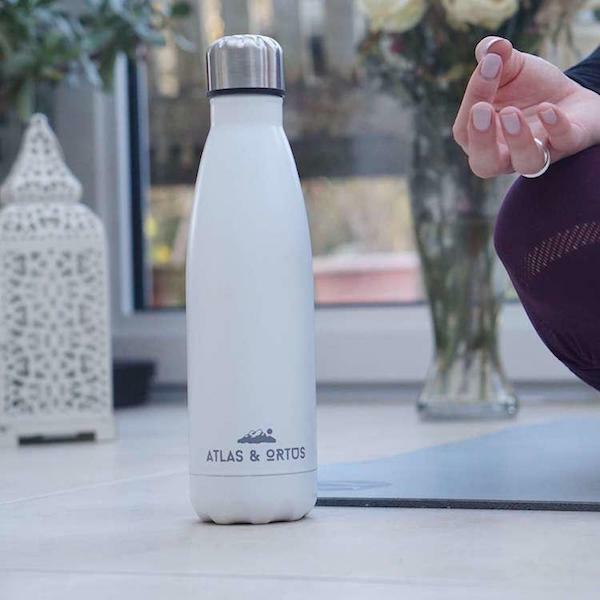 Stylish lightweight 500ml stainless steel bottle which is insulated to keep both hot and cold liquids for drinks up to 12 hours. It is available in white or black and has a rubber paint coating with a scratch resistant finish. 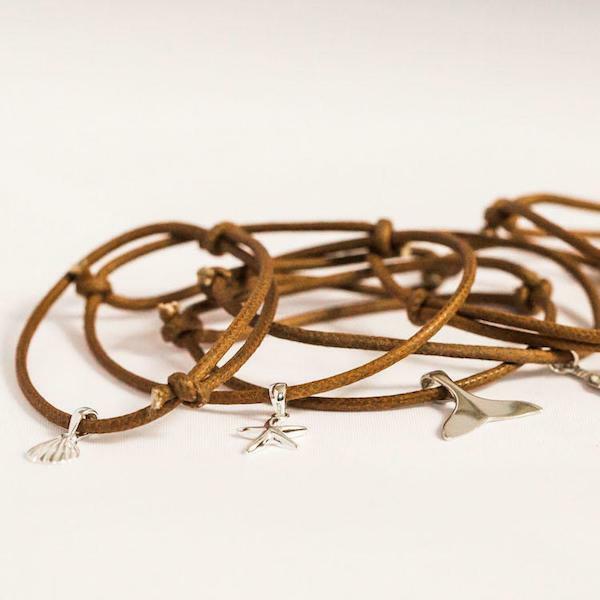 These charm bracelets are handmade in England and there are a range of charms available including heart, feather, whale tail, anchor and seahorse. The cord is made with organic cotton and the charms are made with recycled eco silver, a green alternative to newly mined silver. 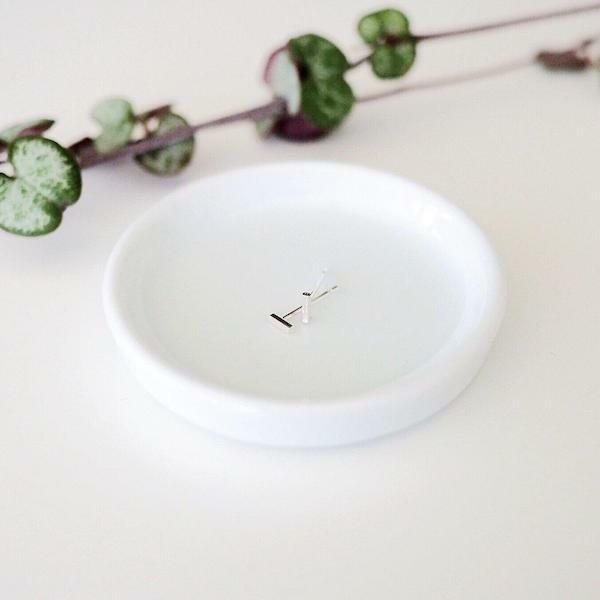 Minimal silver bar stud earrings made in West Sussex, it comes gift wrapped and makes a lovely addition to a special stocking filler or for a unique secret Santa for jewellery lovers. 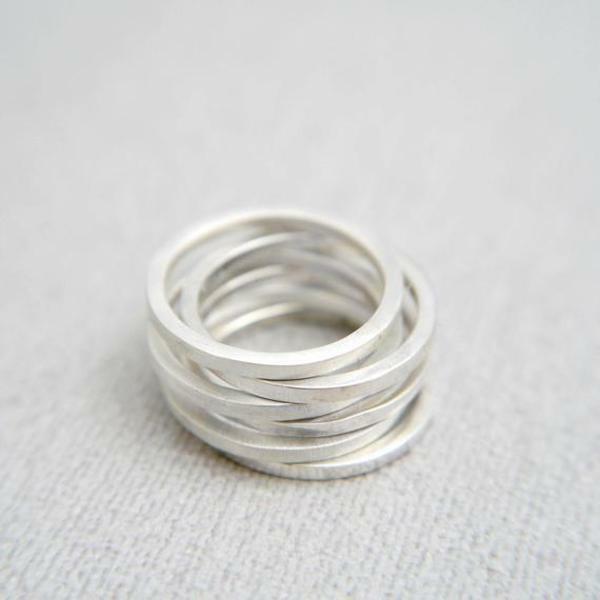 Made in North Hertfordshire, these silver stacking rings can be worn alone or stacked with other rings. The contemporary simple look makes this a lovely handcrafted ring for her or him. These large soaps give off a beautiful aroma, making them perfect for adding a special touch to a stocking. Each soap is handmade in Devon by soap maker, Soap Daze, using natural and cruelty-free ingredients. 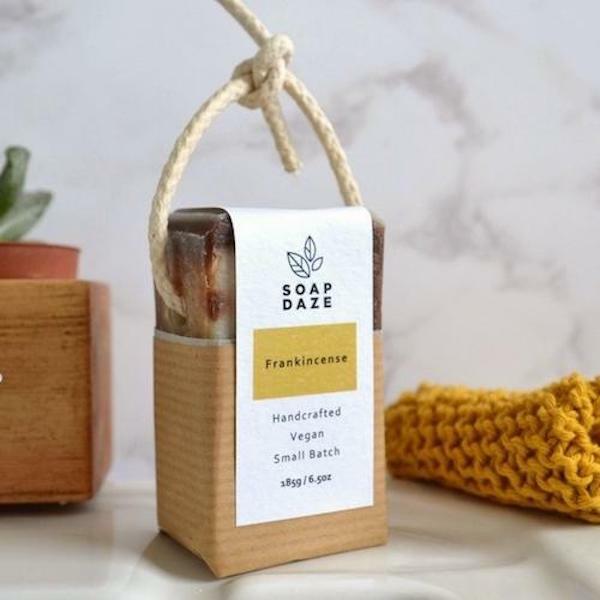 There are a range of scents to choose from including the Christmassy Frankincense one featured here and the soaps also come with a handy waxed rope for hanging up in the shower. 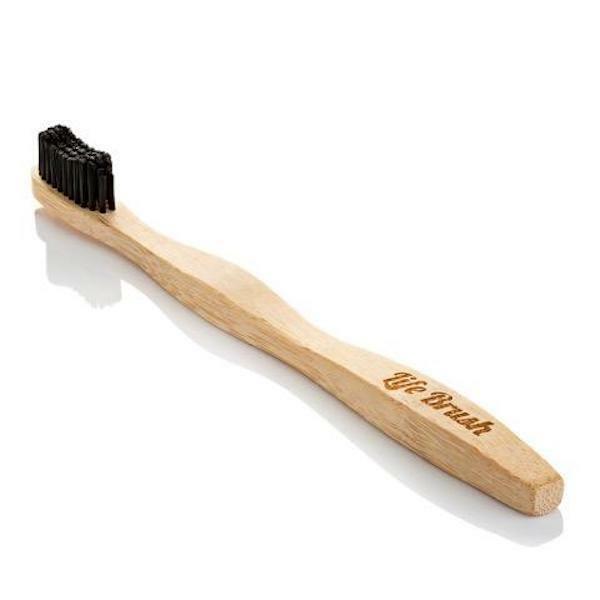 An eco stocking filler list would not be complete without a trusty bamboo toothbrush. With over 99% of toothbrushes in the world being made of plastic, the need for non-plastic alternatives is key to help reduce the amount of plastic ending up in landfill or our oceans. 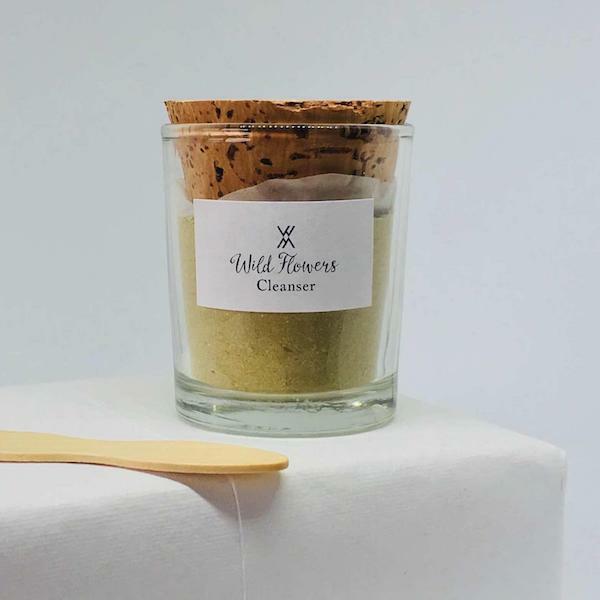 This biodegradable toothbrush is made from 100% FSC certified sustainably grown bamboo. Deodorant body spray for years has been a staple addition to a lot of Christmas stockings. 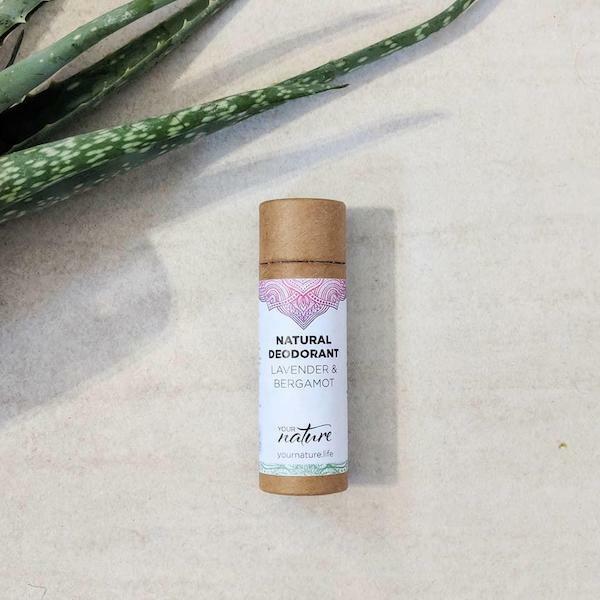 This 100% natural deodorant is packaged in zero waste kraft paper, making it a great environmentally-friendly alternative for the stocking. If you are looking for other eco and vegan stocking fillers or ethical secret Santa presents under £20, check out our Christmas gifts department here.